Nifty futures on the hourly charts turned to positional buy mode with support zone around 5155 Reverse your position to sell mode if the support zone breaks. 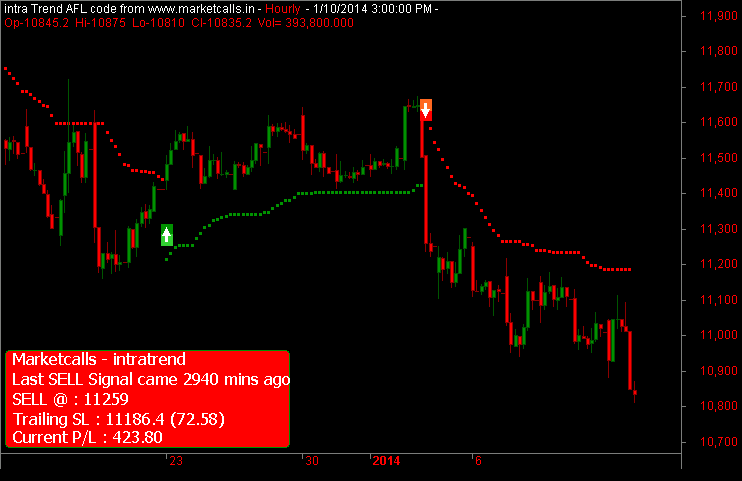 However bank nifty continues to be in sell mode with resistance zone coming around 11186. 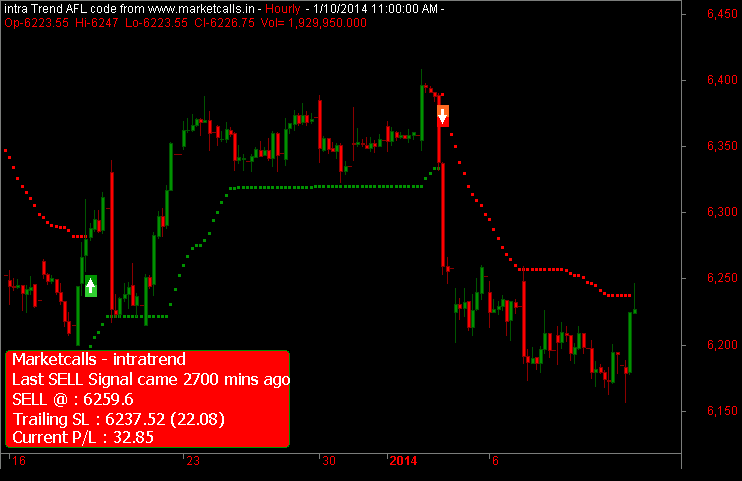 Reverse your position to buy mode if the resitance zone breaks on the hourly charts. 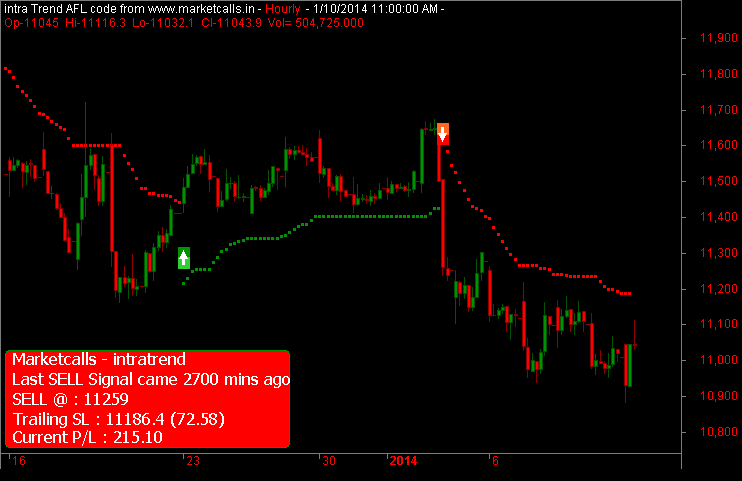 Nifty and Bank Nifty January futures are currently in positional sell mode on the hourly charts after breaking the support zone on 2nd Jan 2014. Currently the resistance zone comes near 6237 and 11186 respectively. 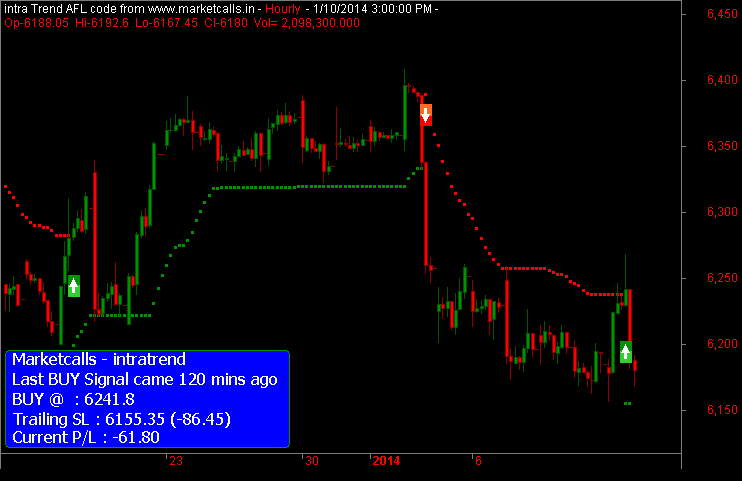 Reverse your position to positional buy mode if the resistance breaks on the hourly charts. 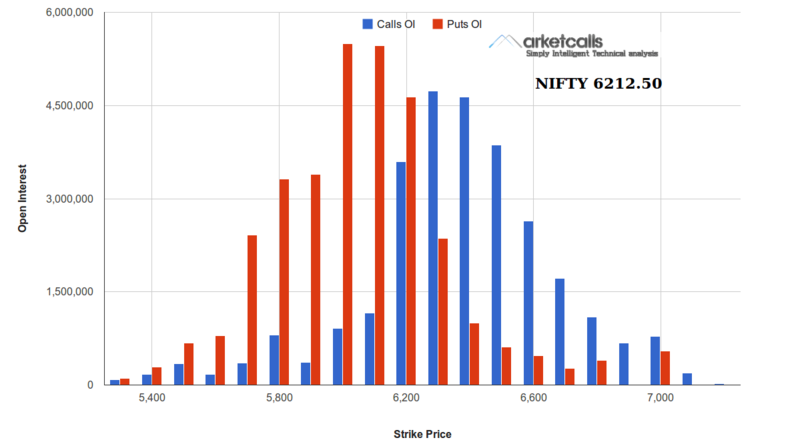 Nifty Open Interest Figures shows active Put writing in 6000CE and 6100CE. Put writers are confident on 6100 as support zone for this series.